Whether you are new to the world of the Magickal Arts, or a seasoned practitioner, Marcus Lamont will astound you with the awesome simplicity of his new methods of attaining and using the Spiritual powers that have been worshipped since the very dawn of time. 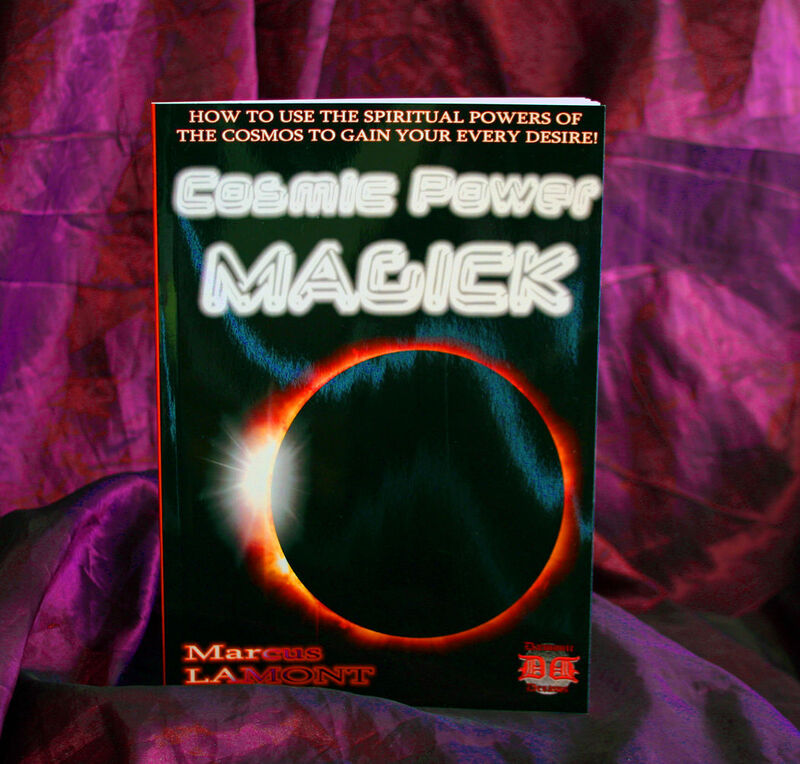 What you will find within the pages of this book is nothing less than a complete series of means and methods of harnassing some of the oldest, most powerful Cosmic forces in existence. Whatever you seek in life, these forces - the self-same forces which have seen the birth and death of countless races and civilisations, across the millennia - can now be put to work, and can CHANGE YOUR LIFE! command, to bring you EXACTLY what you desire. The techniques and evocations that Lamont reveals here are both real and capable of exacting near-miraculous changes for those who dare to wield these age-old powers. Using the secrets of Cosmic Power Magick, EVERYTHING can become possible, no matter how much you feel the odds may be stacked against you..!